LOSE weight, burn fat, AND HAVE FUN! Seattle Personal Trainer, Ian Weinberg from IanFitness shares his 4 strategies for summer fitness success. Seattle Personal Trainer Ian Weinberg shares why you can’t good weight and fat loss results with a treadmill and need strength training in your daily routine. Seattle Personal Trainer from Seattle shares the importance of winning your battle with your alarm clock, winning your morning, and winning your day! Seattle Personal Trainer Ian Weinberg dives up and shares his new program for getting in shape this summer. Seattle Personal Trainer Ian Weinberg from IanFitness shares his feelings as to why the scale can be misleading when it comes to your fitness goals and success and how your better off smashing it. Ian Weinberg from IanFitness shares his feelings on that Starbucks Unicorn drink everyone is talking about. Ian Weinberg from IanFitness shows a high energy, fun Seattle Boot Camp that gets his clients results and challenges them every time. Ian Weinberg from Ianfitness shares his secret formula on how to properly set your fitness goals. Ian Weinberg, Seattle Personal Trainer from IanFitness shares the two important “C”s you need in your life to be successful. 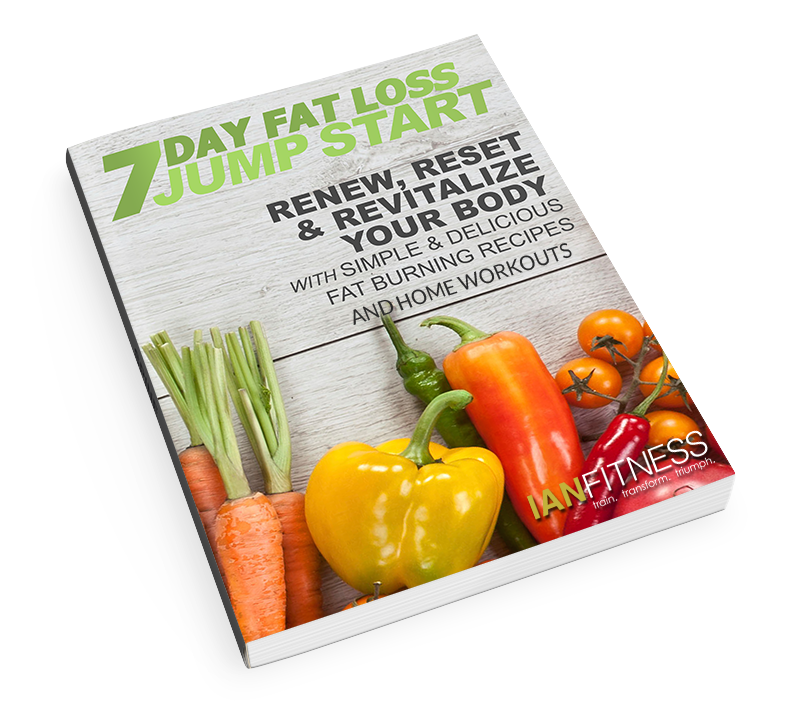 Download the free "TWO WEEK HOME FAT LOSS PROGRAM"